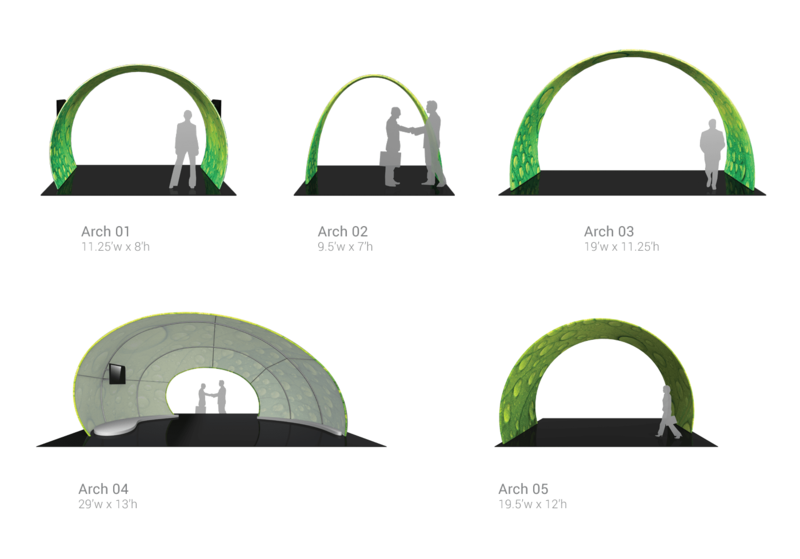 Add a unique touch of architecture with our custom Fabric Arch Structures. Surround your clients with your brand. When it comes to tradeshow displays the most unique exhibits are always the most impactful.  That’s why we think you’re going to love our Fabric Arch Structures. 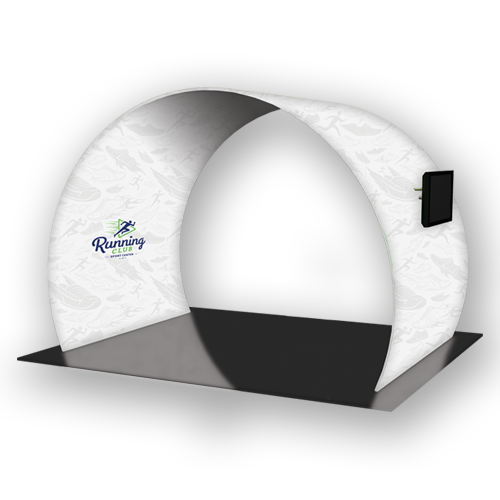 Fabric Arch Structures are an easy way to give your next tradeshow exhibit a welcoming entryway or stage set. 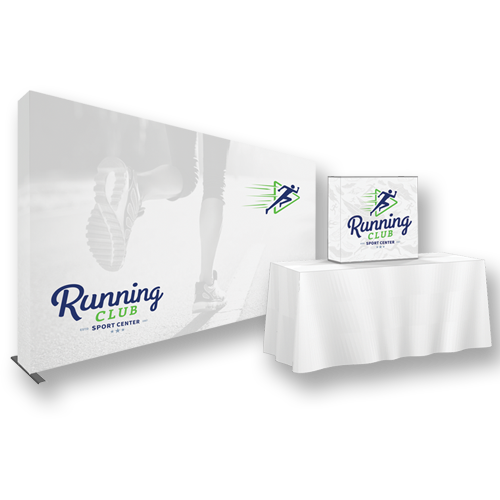 These arches come with integrated monitor mounts, pillowcase style stretch fabric graphics with curved aluminum tube frames that collapse to a fraction of their size—making set up a breeze! 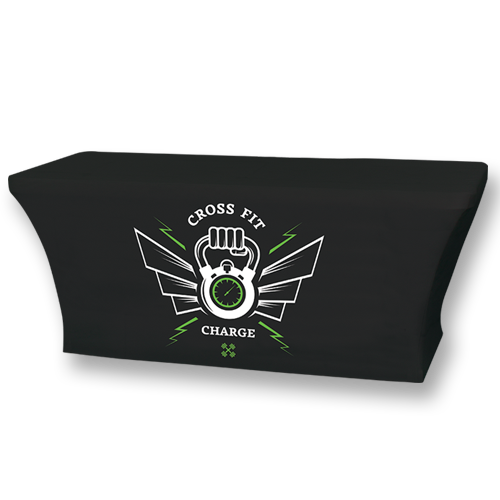 Arch 04 combines pillowcase style stretch fabric graphics with a curved aluminum tube frame. This super structure is made in the USA and collapses to a fraction of its size. The Arch 04 is over 13ft tall, spans 29ft wide and is 13 1/2ft deep at the bases. Two laminate platforms anchor the arch providing extra stability. Two interior monitor mounts provide the additional space for digital messaging. The half-shell shape provides a unique style element, and plentiful space for branding. 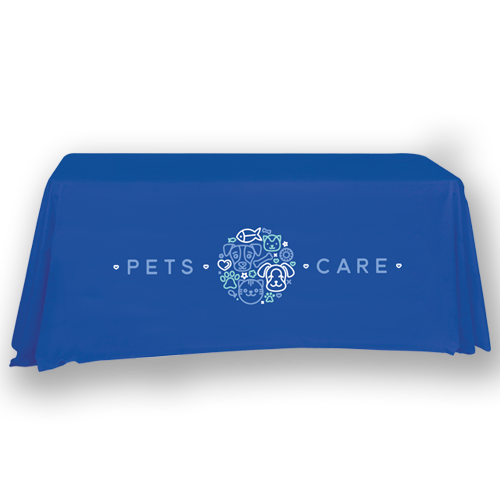 Arch 05 combines pillowcase style stretch fabric graphics with a curved aluminum tube frame. This super structure is made in the USA and collapses to a fraction of its size. The Arch 05 is 12ft tall, spans 19 1.2ft wide and is 10ft deep at the bases. 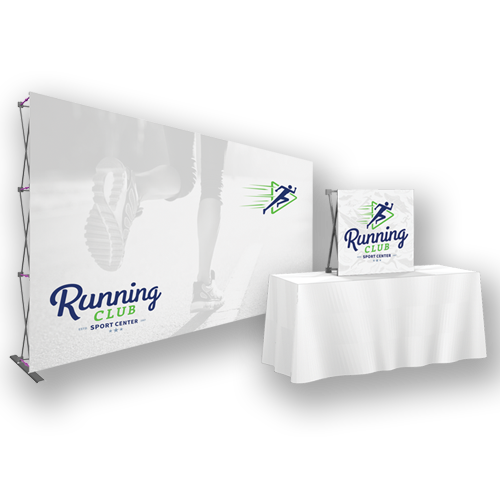 The twisted shape provides a unique style element, and plentiful space for branding and messaging.